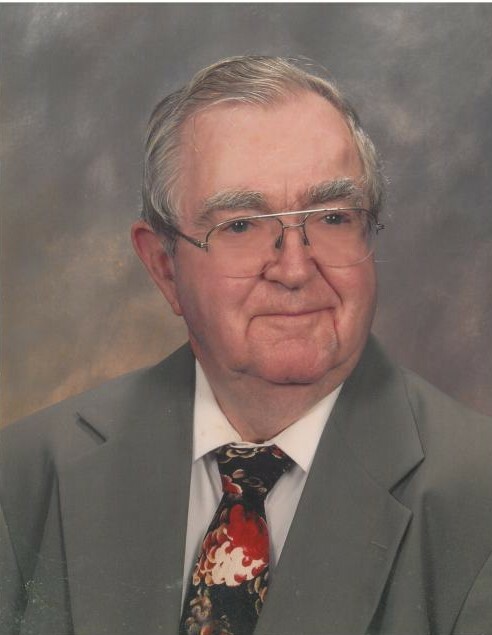 Princeton- Luther Atlas Bone, 94, passed away on Friday, September 29, 2017 at his home. A graveside service will be held Thursday, October 05, 2017 at 11 a.m. at Elmwood Cemetery in Fremont with military honors. The family will receive friends Thursday from 10 until 10:45 a.m. at the funeral home prior to the graveside service. Mr. Bone was born in Nash County on February 27, 1923 to the late Lee and Elizabeth Winstead Bone. He was a member of White Oak Baptist Church in Bailey. Mr. Bone was retired from the United States Air Force as Senior Master Sergeant. He was a member of the American Legion and the Veteran of Foreign Wars. He is survived by his sons, Michael Bone and wife, Andrea of Goldsboro, Pierre Bone of Pikeville and Wayne Bone and wife, Diana of Fayetteville; his brother, William Eugene Bone of Rocky Mount and two grandchildren, Caroline Bone and Candace Bone. In addition to his parents, Mr. Bone was preceded in death by his wife, Joy Edna Thorne Bone; one brother, Roy Bone; and two sisters, Ruth Joyner and Maggie Baker. The family is in the care of Shackleford-Howell Funeral Home & Crematory in Fremont.